Paying attention to the exchange rate is the most important thing to do if you frequently send money abroad. Most of the money transfer services make their profits by monetizing the differences in the exchange rates and by keeping these charges hidden. Even if you think that your transfer amount is too small for a big service fee or that sending money to a country like Macedonia won’t cost you much, check out the tables below. 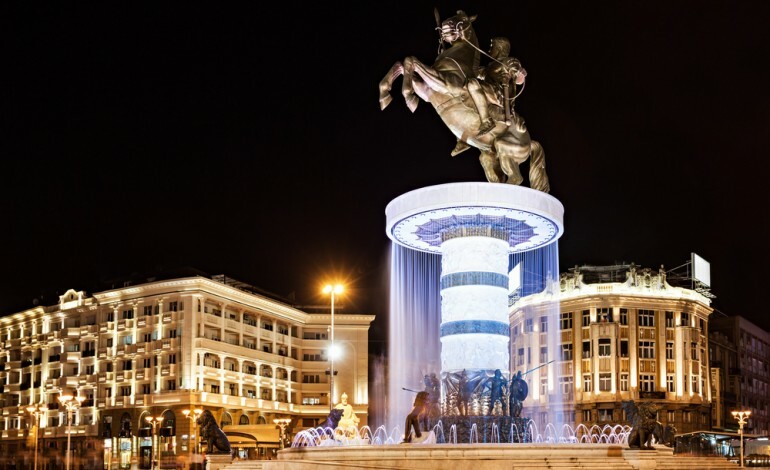 The most popular money transfer companies do send money to Macedonia but you need to draw careful comparison and assess the scope of the charges. Table 2: Sending Money from Several Countries to Macedonia. The Total Cost Including Hidden Currency Exchange Fees. All the percentages marked as ‘*’ are actually the transfers that you can make in Euro. Through Payza you will get amount in Macedonian Denars and through Global web pay you will get the amount directly in GBP(pounds). OFX is a good option for sending larger amounts of money and their exchange rate fee goes down for larger amounts. The companies may provide you the option to choose a different receiving currency option, but for that purpose you may contact directly to the company and ask them all the charges related to the transaction.